The Bridge End Inn Ruabon is a traditional real ale pub, situated in the village of Ruabon near the border of Wrexham and Shropshire. 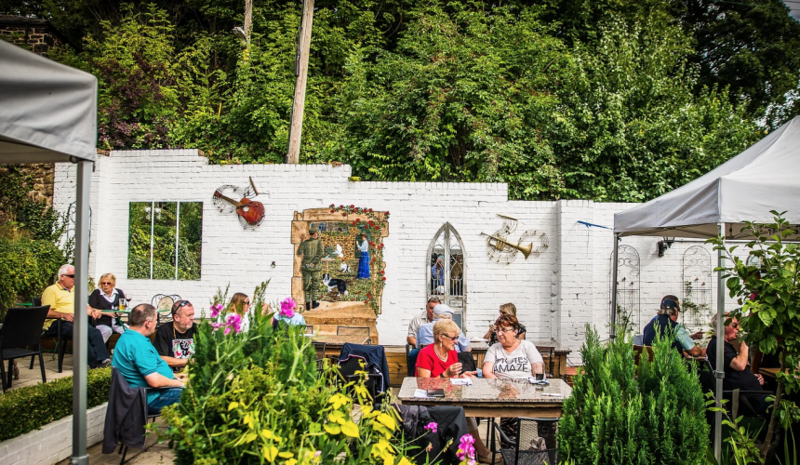 The pub runs its own micro brewery on-site, and it has a delightful beer garden which acts as a real sun trap in the summer months. 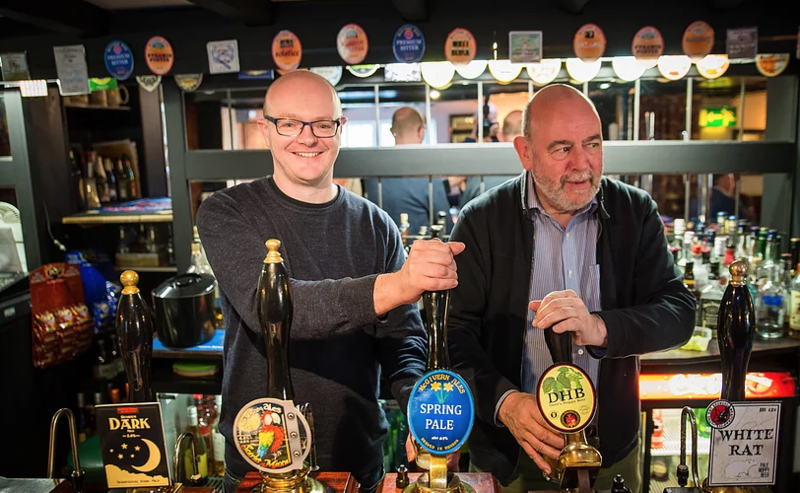 The pub has won prestigious awards such as Chester & South Clwyd CAMRA Welsh Pub of the Year in 2011, 2012, 2014, 2015, 2017; North Wales Pub of the Year 2011; Welsh Regional Pub of the Year 2011, 2012; National CAMRA Pub of the Year 2011 and 2017. 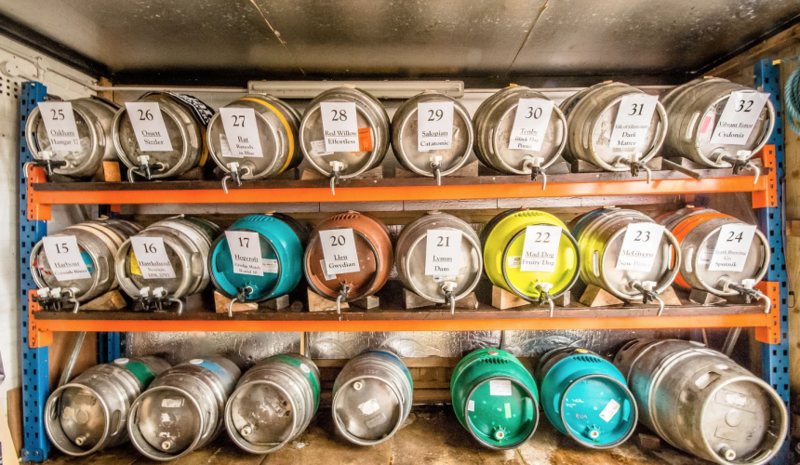 The Bridge End Inn is also a firm favourite for real ale lovers from across North & Mid Wales and other parts of the UK! 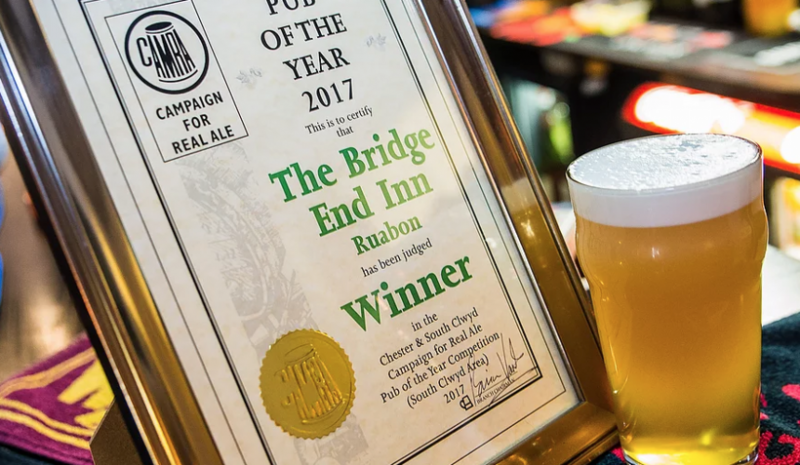 The pub is situated next door to Ruabon Station on the Chester – Shrewsbury line and attract visitors from the West Midlands, Merseyside and all parts of the UK, many attracted by the pub’s awards.